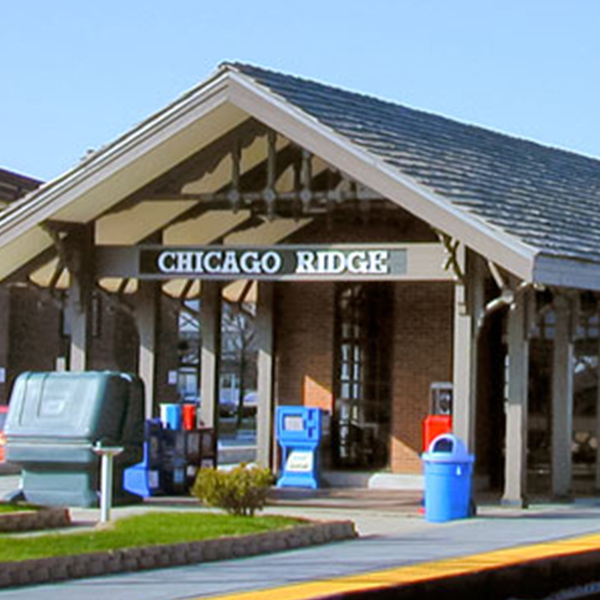 Unique Computing Solutions, Inc. provides network support and IT services to companies of all sizes across Chicago Ridge. We can provide your business with the secure, scalable and reliable networking solutions your employees need to connect and communicate anytime, anywhere and to anyone throughout your company and across the Internet. Whether you need an entire system design or simply want an upgrade, our Support Services Team is available in Chicago Ridge to help provide you with the on and off-site networking functions necessary to create and support an intelligent, integrated system that adapts to your current and future business needs.